The following commercial, retail and residential properties are available for lease. Please contact us for more details. 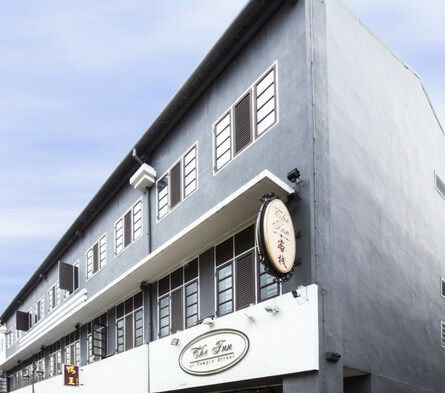 Our units located within the Chinatown Conservation Area that is part of the historic districts in the central area and it is approximately 1.5 km away from the Central Business District of Raffles Place. Our properties comprises a 3-storey intermediate shophouse. The units range between 1,100 -1,200 sq ft.
© Copyright 2015 LIAN HUAT GROUP. All Rights Reserved.